From its striking natural beauty to its sparkling business environment, the Gem State’s unique facets lead to growth and opportunity. Recent projects attest that ‘rapid response’ is not just a catch phrase in Idaho. 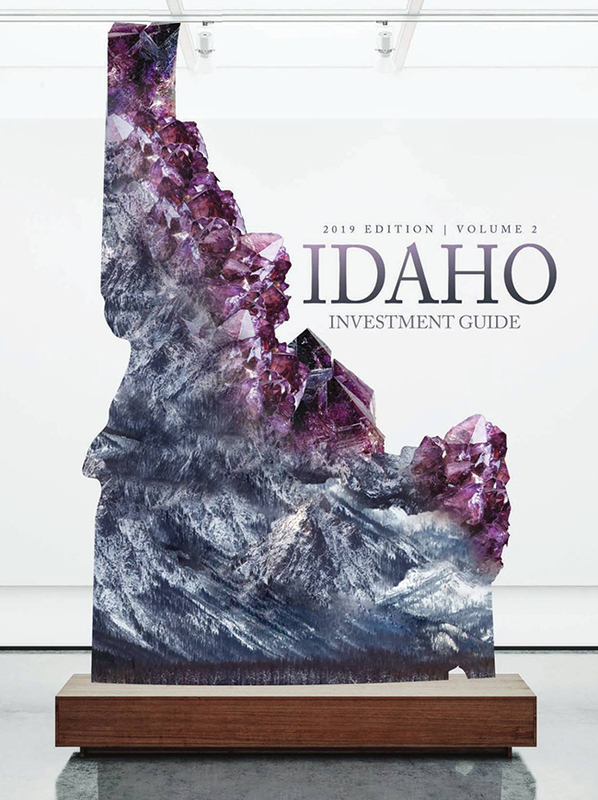 Outdoor enthusiasts trek to Idaho for the fun, stay for the business. What’s your first thought when you hear “Idaho”? You’ll be excused if you answered “potatoes,” Idaho’s being world famous.